The Committee of Inquiry, which was convened on 24 July 2018, identified five key findings and a total of 16 recommendations for SingHealth and IHiS to improve its cybersecurity defences. 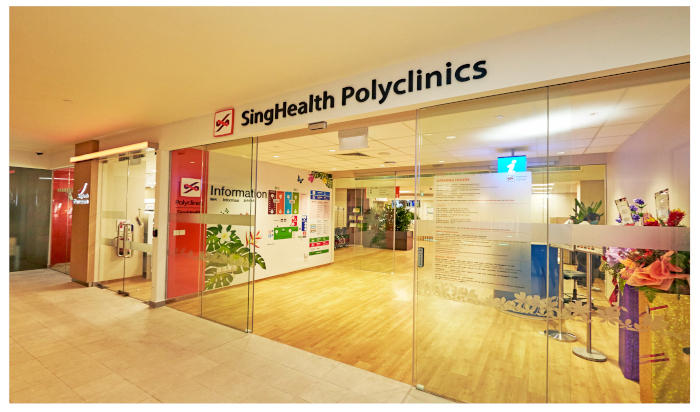 A SingHealth polyclinic in Singapore. (Credit: Heartbeat @ Bedok). After 22 days of public and private hearings involving 37 witness accounts from August to November 2018, the Committee of Inquiry convened to inquire into the events and contributing factors leading to the cyberattack on Singapore Health Services Private Limited (SingHealth)’s patient database system, has released its 454-page public report today. Between late June to early July 2018, hackers breached SingHealth’s Sunrise Clinical Management (SCM) database with a “deliberate, targeted and well-planned” cyberattack, accessing the data of about 1.5 million patients, including Prime Minister Lee Hsien Loong. The Committee also made a total of 16 recommendations, comprising seven Priority Recommendations and nine Additional Recommendations. The report also indicated that the IHiS and SingHealth should give priority to implementing the recommendations, and adequate resources and attention must be devoted to their implementation, and there must be appropriate oversight and verification of their implementation. *IHiS is the Ministry of Health’s IT arm.